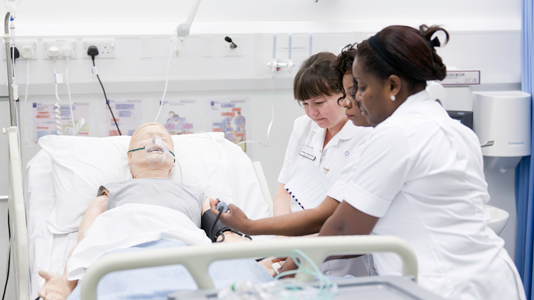 We have spent millions creating a new teaching and learning building to house the School of Health and Social Care on our Southwark Campus. 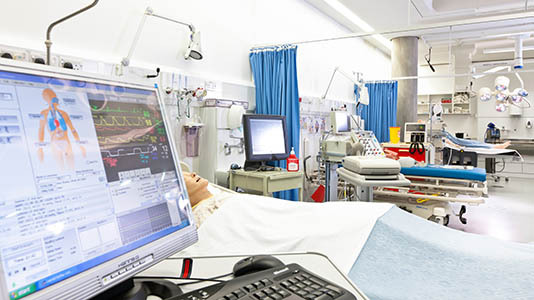 It features specially designed lecturing and teaching rooms as well as a whole new suite of sophisticated skills laboratories. 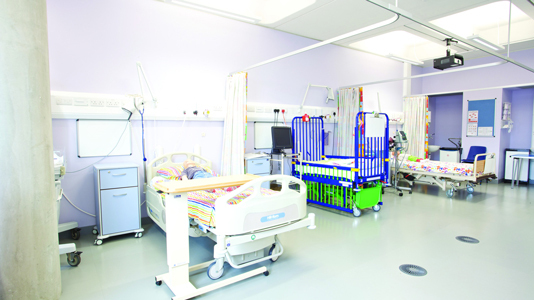 For our Children's Nursing courses we have two Children's skills laboratories. 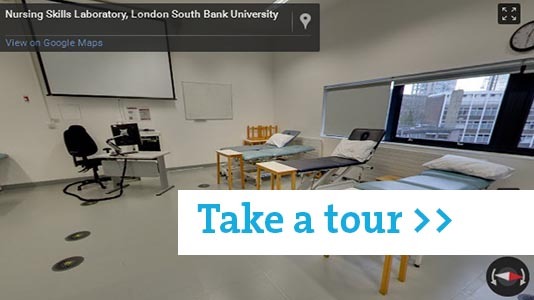 The skills labs are used by all student nurses throughout their on-campus study time at LSBU. They learn manual handling of patients, basic life support skills and skills specific to the field of nursing.